In October/November Tim directed a German language production of An Oak Tree at the Schauspiel Frankfurt. The play is in repertory there for the foreseeable future. 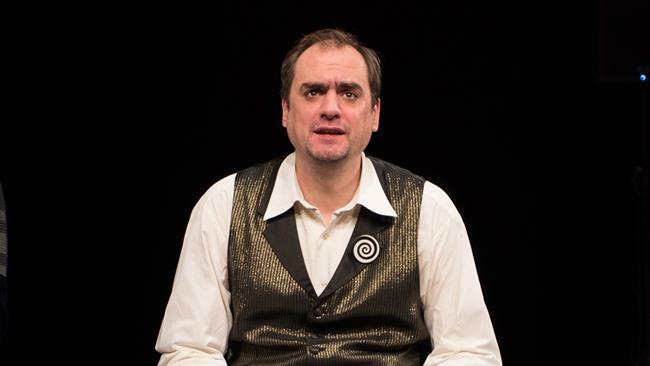 The Hypnotist is played by Sebastian Reiß – who is amazing.